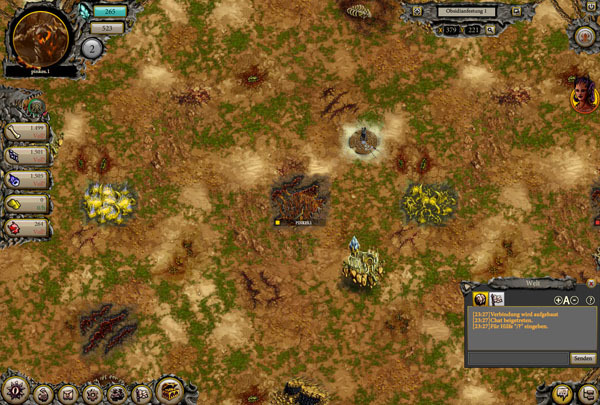 Pandaemonic - Lords of Legions is the third game made by Slipshift. 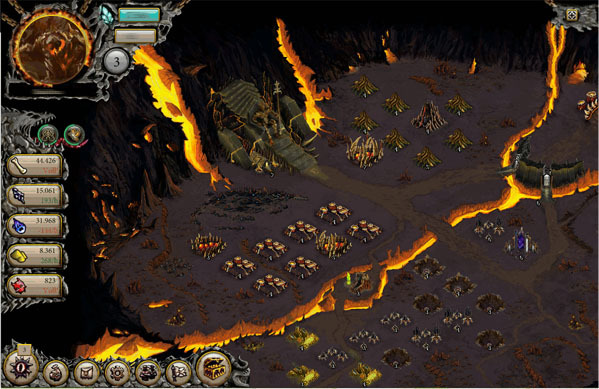 It's a strategy-browser game in which the player takes on the role of a demon lord. He fights for might and dominance and continuously competes with all other players. Therefore he has to develop his city, mine resources and summon units, which fight in the name of their lord. I was lucky enough to be part of the team right from the beginning of the production and stayed there till the start of the closed beta. My main task was to create concepts for the buildings and icons and also to develop them into the finished ingame graphics. 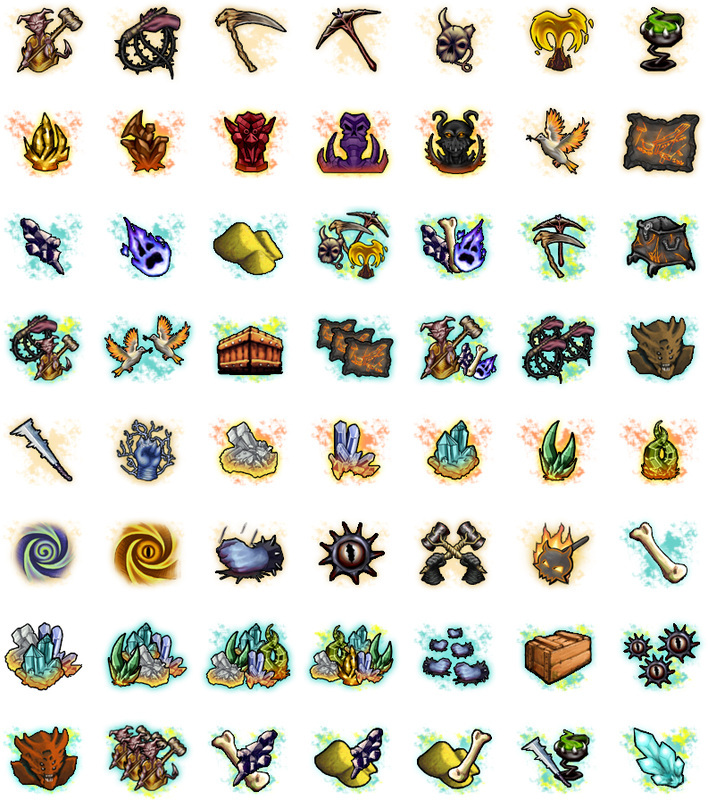 I also did some layouting for website elements. This game was published 2013 by Deutsche Telekom AG. You can check out the game through https://www.pandaemonic.com/de.